A MUST SEE! 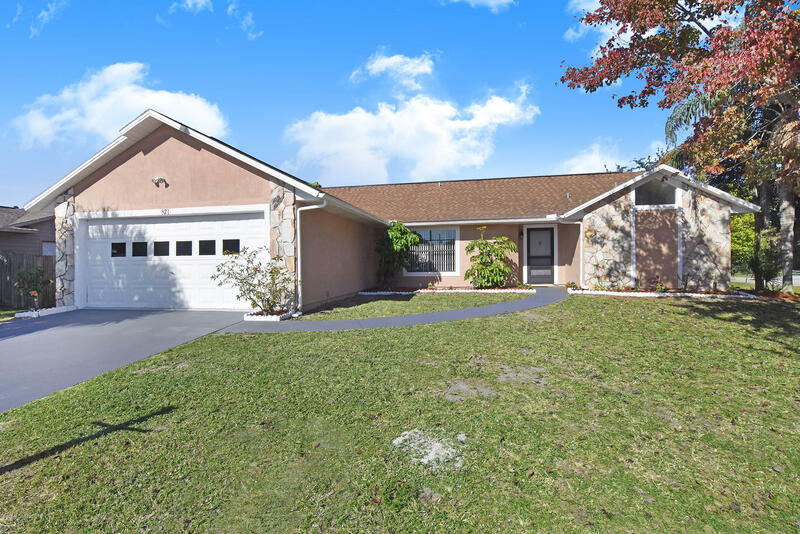 This is a recently updated 3 bedroom 2 bath house on a fenced corner lot located in NW Palm Bay. Brand new stainless steel appliances, granite counter tops, hardwood flooring, new water heater, fresh paint inside & out.